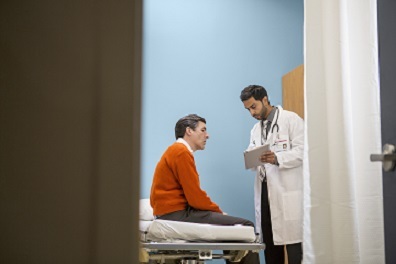 Kidney stone recurrence risk increases along with the number of metabolic syndrome components, which include abdominal obesity, hypertension, elevated fasting glucose, low high-density lipoprotein, and elevated triglycerides. 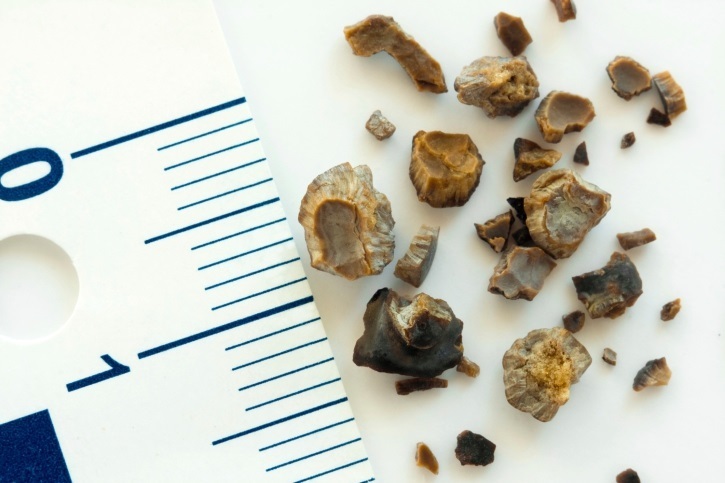 A history of kidney stones is associated with an increased risk of papillary renal cell carcinoma and upper tract urothelial carcinoma, according to a large prospective study. Myocardial infarction following the kidney stone procedure is twice as likely among patients with 3 to 4 components of metabolic syndrome vs no components. Development of kidney stones is 6.2-fold more likely among patients with persistent hyponatremia than those without a history of hyponatremia. Percutaneous nephrostomy is associated with better outcomes than retrograde ureteral stent placement in patients with hydronephrosis secondary to ureteric stones. Low ureteral wall thickness is associated with a greater likelihood of spontaneous passage of ureteral stones 10 mm or smaller in diameter, according to a new study. Recurrent kidney stone formers are at higher risk of end-stage renal disease than patients who form incident symptomatic stones, study finds. Urinary stone formation in adults increases the odds of asthma by 26%, according to a study. Solifenacin plus tamsulosin improved all symptoms on the ureteral stent symptom questionnaire.